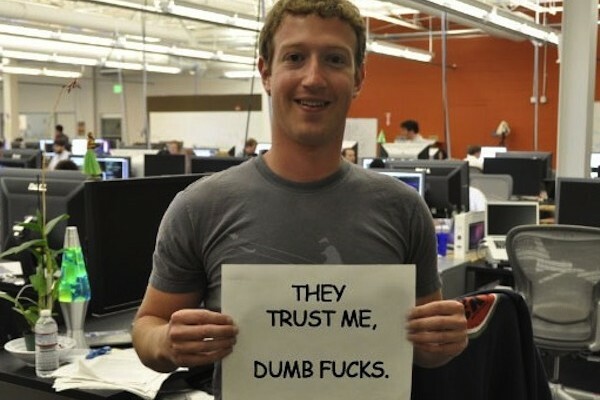 Billionaire Facebook CEO Mark Zuckerberg has revealed why he wears the same grey T-shirt day in, day out – and his simple logic makes you long to get back all the hours you’ve spent trying on outfits in front of the mirror. 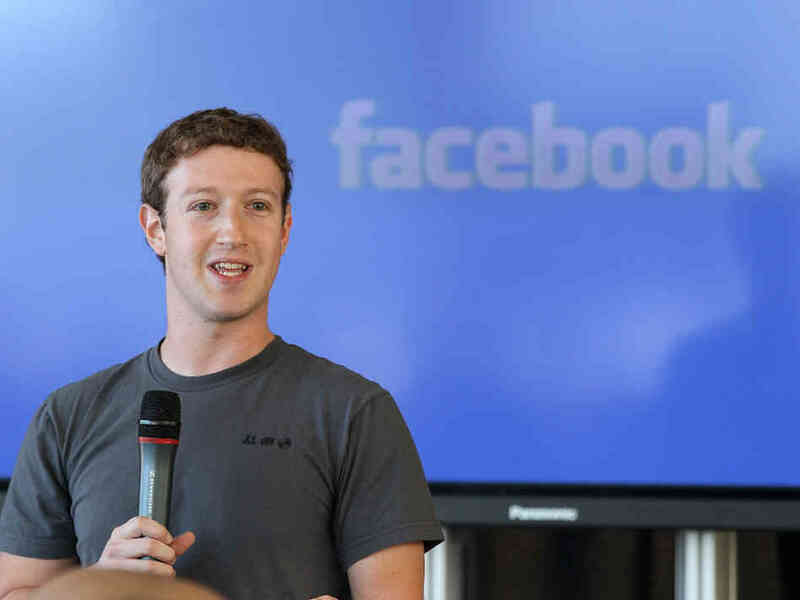 In a public Q&A session yesterday Zuckerberg was asked: ‘why do you wear the same T-shirt every day?’. Zuckerberg said that even making small decisions, such as what to wear each day, or what to have for breakfast, are taxing on the mind – and he would rather not waste energy on such trivialities. Zuckerberg is not the only powerful businessperson to adopt this simpler way of life. He makes the point that Apple founder Steve Jobs and President Barack Obama, adhere to the same theory. Indeed, according to Walter Isaacson’s biography on Jobs, he says Jobs once tried to coax his own employees into wearing a corporate uniform designed by Issey Miyake, to create the sort of ‘bind’ with the company he’d witnessed at Sony. Jobs’s suggestion was rejected outright – so instead he had Miyake create him his own uniform: 100 black turtle necks that he would subsequently wear forever more.